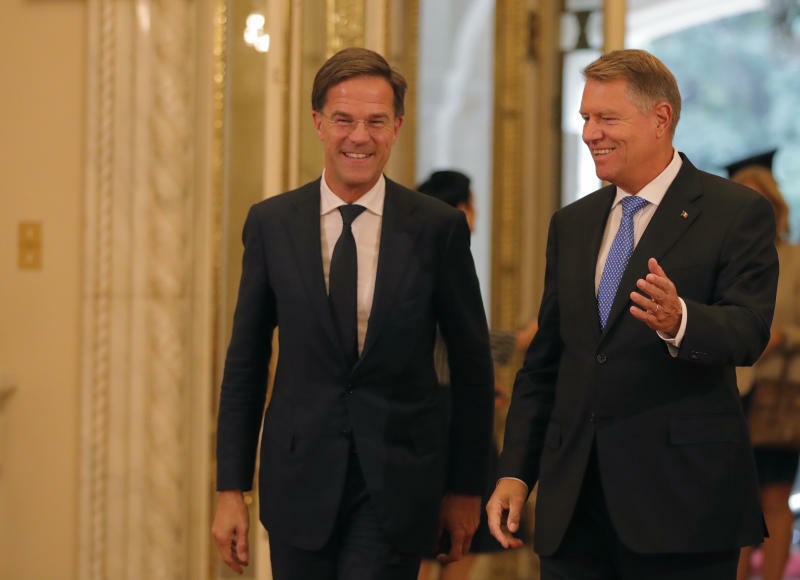 BUCHAREST, Romania (AP) — The prime minister of the Netherlands, which has long opposed Romania joining a European passport-free zone, says he'll wait for a European Commission report on Romania's contentious judicial overhaul before deciding on whether the country can join the Schengen zone. 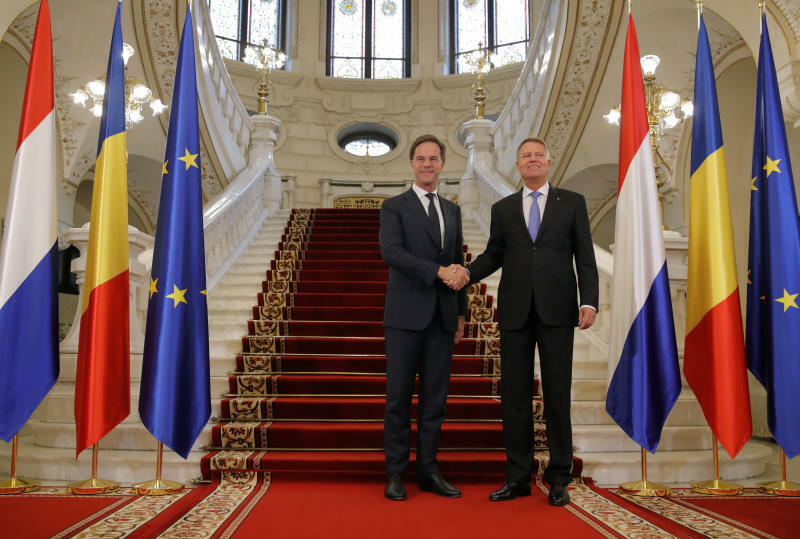 Mark Rutte declined comment Wednesday on whether Romania should become a member of the 26-nation area. 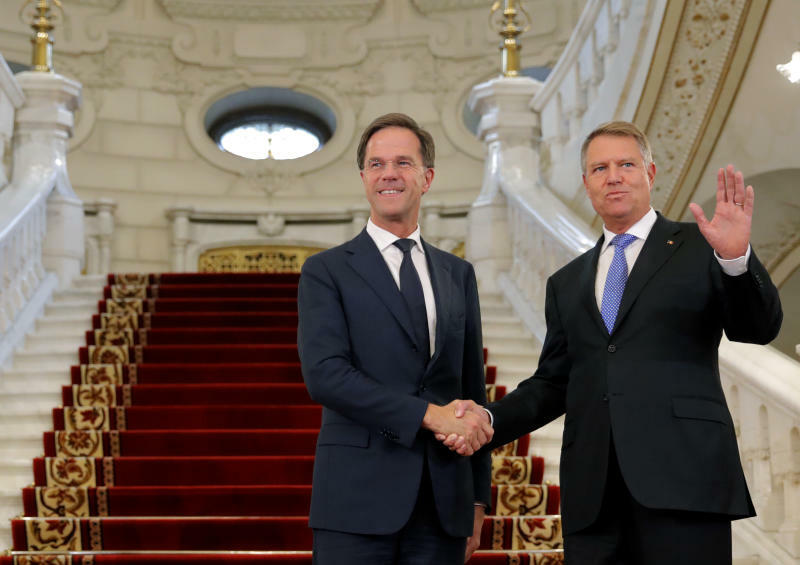 Like several other European countries, the Netherlands remain skeptical about Romania's membership bid due to concerns over corruption and the rule of law. Thousands in Romania have protested proposals to overhaul the justice system, claiming the government wants to roll back efforts to prosecute high-level corruption. Romanian President Klaus Iohannis said he was "moderately optimistic" lawmakers would ultimately pass laws that meet EU standards.